Samsung is wasting no time when it comes to bringing its new offers to the Indian market. 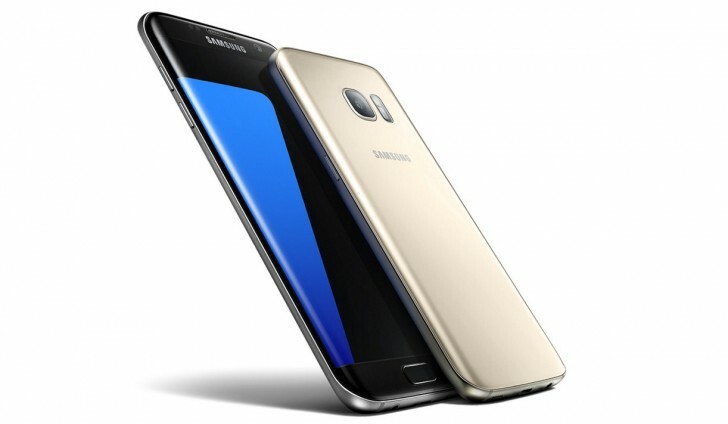 A little over a week after the Galaxy S7 and S7 edge were announced at a New Delhi event they have started selling throughout the country. You can buy either one straight from Samsung's online sore or retailers like Flipkart, as well as many local stores. The Indian market is getting Exynos 8890-based models and a hybrid dual SIM card slot for extra convenience. As a quick reminder, other specs highlights include a 5.1 or 5.5 inch Super AMOLED display, 4GB of RAM, 32GB of storage, a 12MP camera with Dual Pixel technology and a spacious battery (3000 mAh or 3600 mAh). The typical retail prices are INR 48,900 ($733) for the S7 and INR 56,900 ($855) for its edge sibling. Be sure to keep these in mind while shopping, so you don't overpay. Amazon India seems a bit late to the party, as it still doesn't offer the flagship duo. However, that is said to change shortly. It is also worth noting that the Korean giant has conveniently timed the Galaxy S6 Marshmallow update and the OTA is currently seeding. Chip set have something to do with image quality.I don't think Snapdragon made any fake statement.Study first before commenting. I updated the same and the First thing to hit is the removal of parallax for wallpaper.